...Amy! 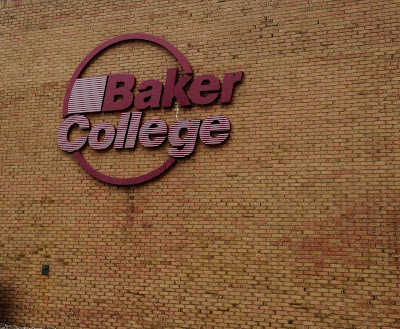 Amy Wirgau graduated from Baker College with a degree in Radiologic Technology this past week and I am very proud of and happy for her. She worked hard to achieve this goal and I know she'll do well. Ok, so that's not the best picture of Amy, but I chose it for two reasons: 1) she has a beautiful smile that lights up a room, and you can see that in this picture, and 2) she's always in motion, moving forward toward her goals. 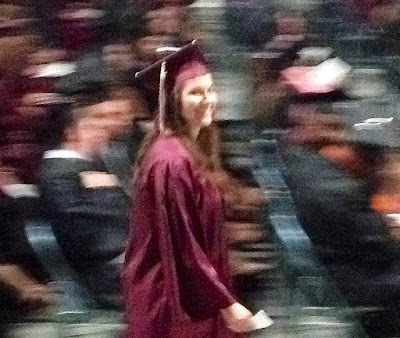 Plus that was her walk past us on her way up to the stage to receive her degree...it's a "moment" that should be saved and celebrated. She's a beautiful young lady...Congratulations, Amy! 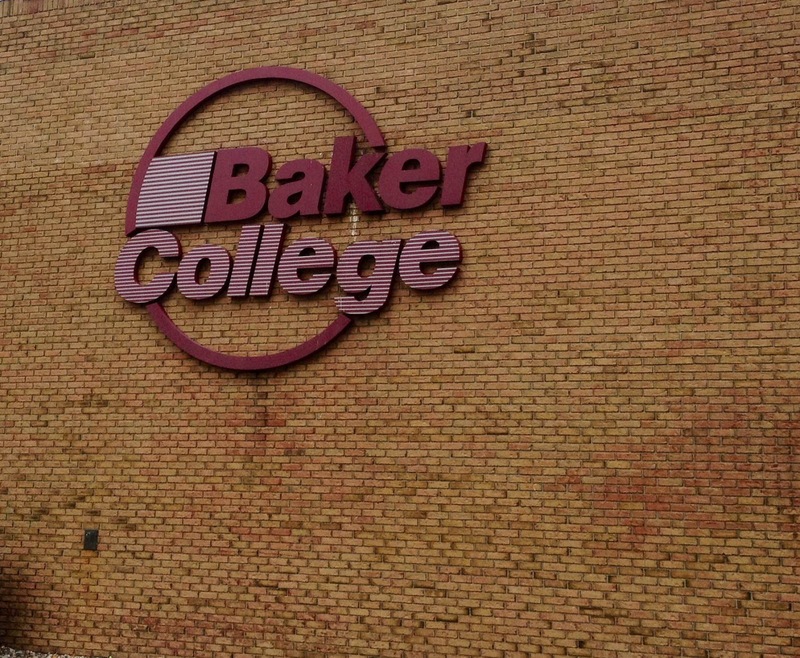 They don't bill themselves as a Christian college, but everyone from the President down to the students accepting awards gave thanks to the Lord for what was accomplished during their time at Baker. You could not leave there without knowing there's a true reliance on God for what they're doing at that college. Very impressive.